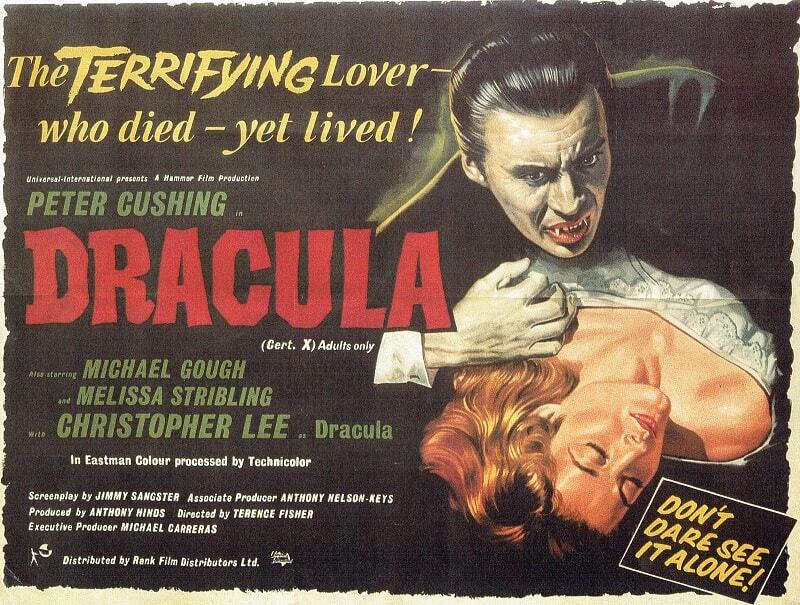 Halloween and local film heritage come together in a special showing of the iconic Hammer Horror film DRACULA, starring Peter Cushing and Christopher Lee. 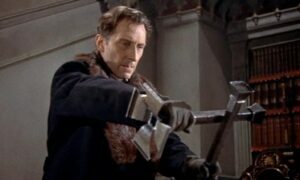 Dracula was one of the best of the 80 films made by Hammer during their 16 years at Bray Studios. This special showing will be at Maidenhead Heritage Centre Tuesday 31st October at 3pm – before it gets dark and spooky outside! Tickets £8.